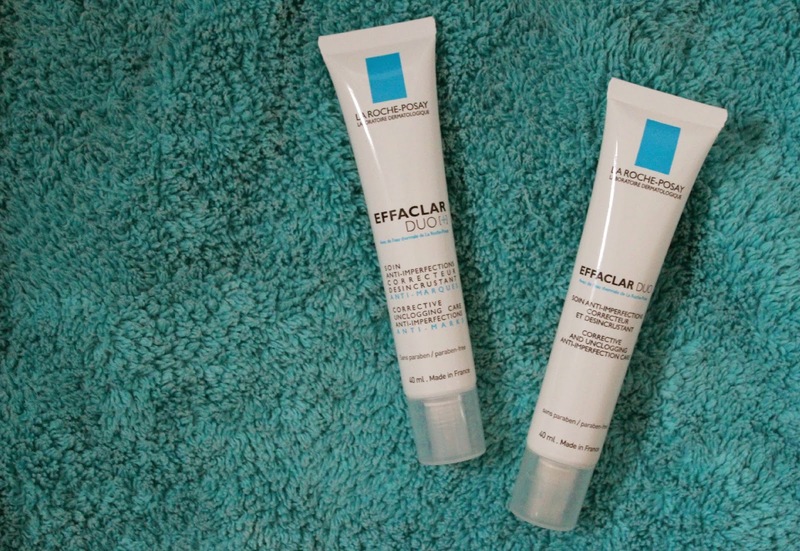 Quite a while ago, you may have read my rave-review about the La Roche Posay Effaclar Duo, and when the time came to repurchase, I thought it would be a good idea to give the reformed and improved Effaclar Duo+ a whirl. The new product costs a little more, coming in at £15.50 rather than the £13 for the original, but it includes some new ingredients which are supposed help reduce and diminish scarring - something I have an issue with along with blemishes. Since using this, I have noticed a small difference in my skin and everything seems too have faded a little and reduced in size. I use this day and night (not every day) either underneath my moisturiser or alone if I have a lot to clear up. It is a gel texture, but isn't drying - it's actually fairly moisturising and doesn't fee uncomfortable alone. To be fair, texture wise there aren't all that many differences apart from the fact that I feel more open to applying this all over the skin rather than with the original, I would tend to take it just down the T-Zone and affected areas. 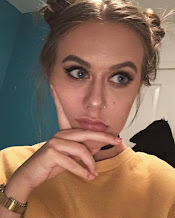 Have you tried any reformulated products and really liked them? I hate when they remake products and them more expensive, so annoying! This has been on my wish list forever though. I've never tried either but loved the sound of them! So do you use the plus as a kind of serum?